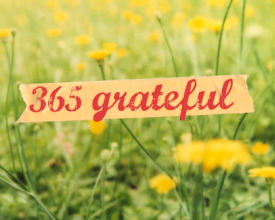 The 365 Grateful Project is all about the extraordinary power of gratitude. This can really shift one’s mindset to realize that the importance of life is down to moments; moments of gratitude which we often take for granted and miss in our busy lives. It altered the way I look at things on a daily basis from the new buds on the trees in the spring, to the breeze on my face when riding my bike with my family. 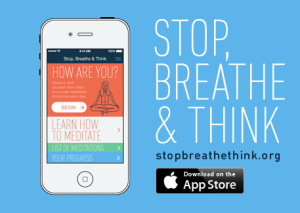 I started my own 365 Grateful project in 2014 – Have a peak here! 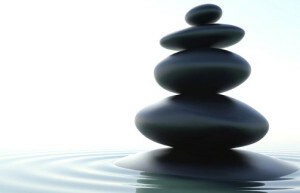 Along my journey after surgery, it was recommended that I start meditating using Jon Kabat-Zinn’s Mindfulness meditation. He is one of the pioneers and guru’s of this technique. This was a great discovery for me. It allowed for restful sleep and also a way for my brain to find peace and calm after the disruption it had been through. 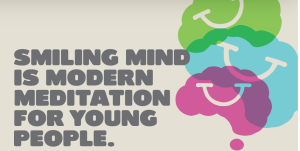 Mindfulness has been scientifically proven to have many benefits for the mind and body. Here are a few tools for you to read up on. * With thanks to Sharon Selby at www.sharonselby.com for some of the Online Resource tips!